In 2009, the Marfin Investment Group bought the business operations, the technical infrastructure as well as the trademark of the previously state-owned Olympic Airlines to derive a successor company for it under the name Olympic Air. While the historic name and the logo “Olympic” remained the same whereas the airline became a brand new product and services strategy. On 24 September 2010, Olympic Air was awarded with the Airline of the Year 2010/11 Silver Award by the European Regional Airlines Association. Previously, Olympic Air used a Content Management System (CMS) which was based on Classic ASP, a rather outdated technology. The CMS had limitations in both, functionality and extensibility. The client had a very hard time maintaining and extending the installation in order to meet increasing customer needs. Moreover, the marketing and ecommerce teams were very slow in responding to their competitor’s actions as well as in implementing new features. Finally, the IT team wanted to move the hosting infrastructure to the Microsoft Azure Cloud service in order to reduce costs, which was not possible with the former CMS. 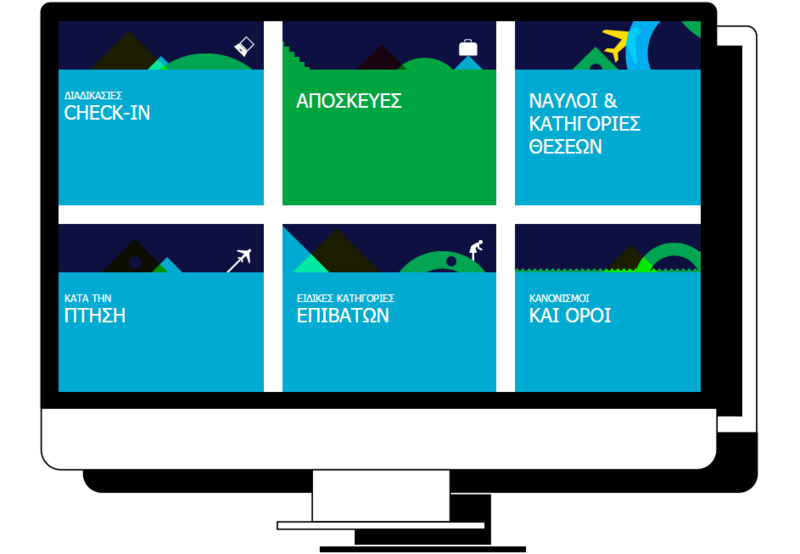 Olympic Air had ambitious goals with the new website. Apart from enhancing the overall user experience of the brand, website traffic should be increased by 20% and online sales by 40%. 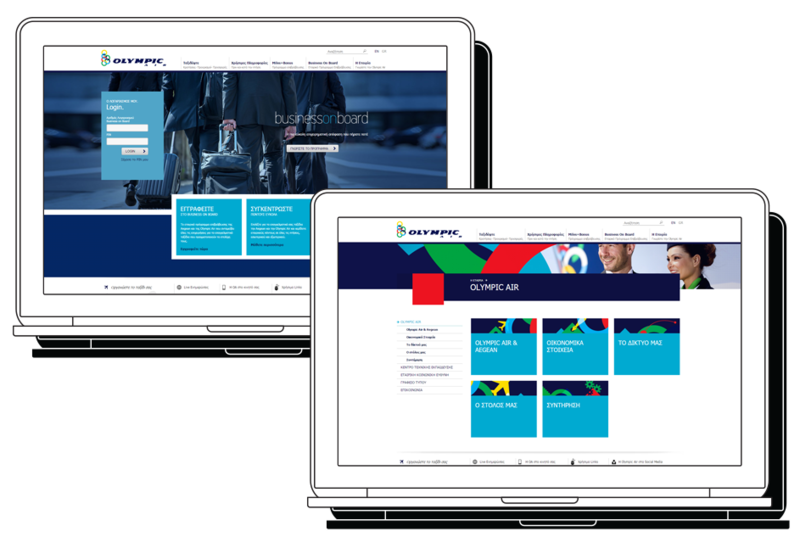 Olympic Air chose Sitecore solution partner Linakis Digital to work with on this project. Sitecore was chosen to be the most suitable CMS to meet the customer`s requirements due to the following reasons: Sitecore’s personalization features, Webforms for Marketers (WFFM) tool, Azure readiness, Totally open architecture with a robust and extendable platform, Rapid development platform, World class and global brands trust on Sitecore. 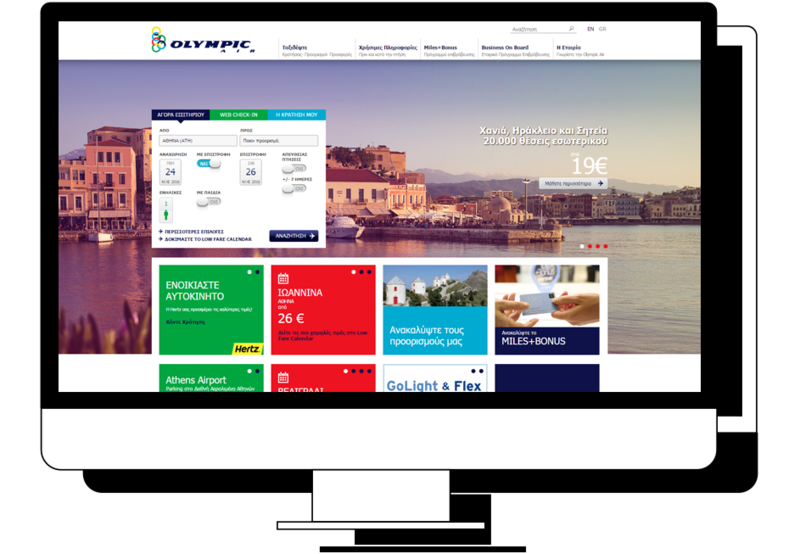 Linakis Digital extended the Sitecore solution to customize it to Olympic Air`s needs. They added advanced WFFM validation and save actions and included custom fields like combined fields, autocomplete fields based on web service values, custom checkboxes and custom date fields. The workflow pipelines are also adapted to the customer`s specific needs. Integration with the client’s loyalty platform was created via web services. In this way, for each ”Travelair” member that successfully passes the web service authentication, a new Sitecore user of a particular domain is created in real time so that all Sitecore personalization features can be used. All elements inside the site are ready to utilize personalization features. A specific set of rules is used in order to carry out some basic personalization tasks. There are for example rules that apply only to “Travelair” members like show/hide menu options, change the Data Source of banners and alter the stylesheet of specific pages, etc. The next steps will be to integrate personalization on the Olympic Air website the customer’s journey lifecycle and the visitor segmentation. During the flight/on the plane (on mobile website). Available meals on board, on-board health tips, transit information, possible delay information. As a result of its new website, Olympic Air is presenting a remarkable increase in search engines results each month, which after the first semester since the launch of the new website, they have reached last year's corresponding levels and an estimation demonstrate a 15% growth in the next three months. 314 Records Desktop & mobile sites for the first digital online record label in Greece.